PlaySmart is the leading name in supplying rubber grass matting, having been installing up and down the UK since 2003! We lead the way with a quality product that puts safety first and doesn’t skimp on materials to reduce costs. We’ve worked closely with the same supplier for 12 years to maintain quality, and test for fall heights in both realistic and worst-case scenario situations (concrete laboratory conditions) to give our buyers peace of mind. Our trained installers follow a detailed installation specification which has been developed using our experience, ensuring the best possible finish while eliminating trip hazards and potentially sharp edges. 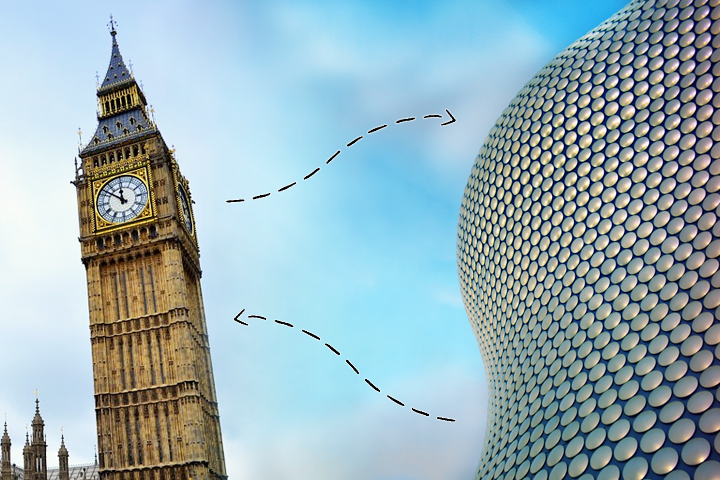 Over the last six years, we’ve supplied enough rubber grass matting to stretch from our office in Birmingham to London and back again! So you know if you choose a PlaySmart installation, you’re benefitting from both quality and experience. 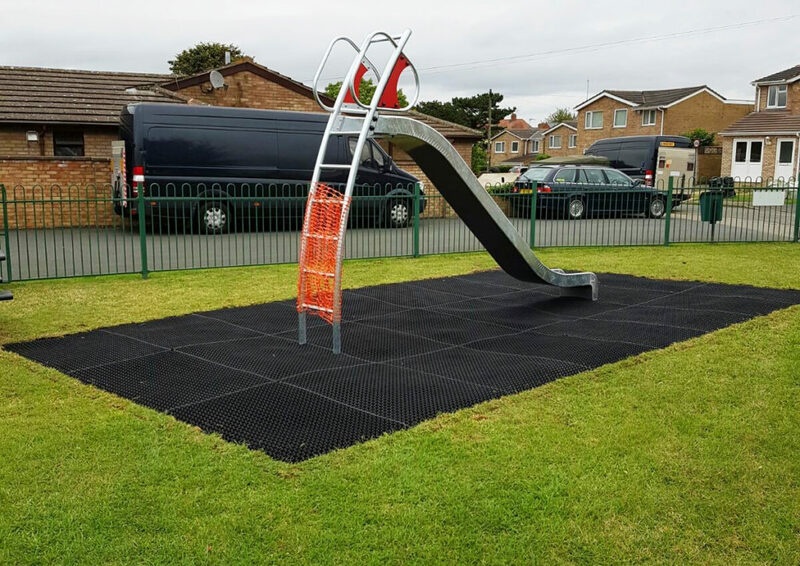 If you’d like advice on using rubber grass matting as an eco-friendly surfacing solution, please feel free to get in touch! You can reach our experienced team directly via the contact page, or call us on 01564 742811. 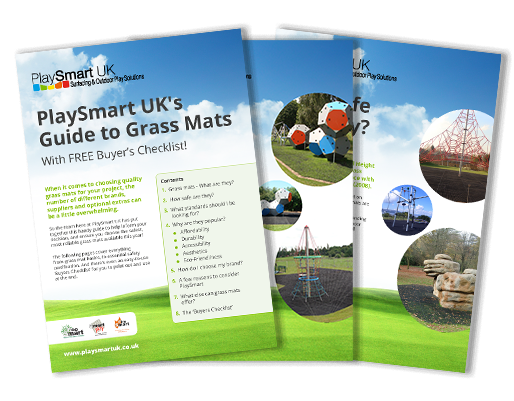 We’ve even produced a handy guide specifically on the benefits of grass mats, it’s completely free and you can download the guide by clicking on the image below!